Around the world, farmers are waking up to the many adverse effects of industrialized agriculture. While chemicals and machines have allowed farms to expand and increase production, there's growing awareness about how these strategies harm the soil, ecology and, ultimately, human health. As a result, a growing number of farmers are transitioning over to more sustainable and regenerative methods that do not rely so heavily on chemical and technological means. While regenerative strategies may appear "novel" to born-and-raised city slickers, it's really more of a revival of ancestral knowledge. In the video above, Dr. Joel Gruver demonstrates sustainable agriculture techniques taking place at Allison Farm, the largest organic research farm in Illinois. Regenerative agriculture — which includes strategies such as crop rotation, diversification, cover crops, no-till, agroforestry and integrated herd management — can help rehabilitate land turned to desert, improve water management and protect water quality. 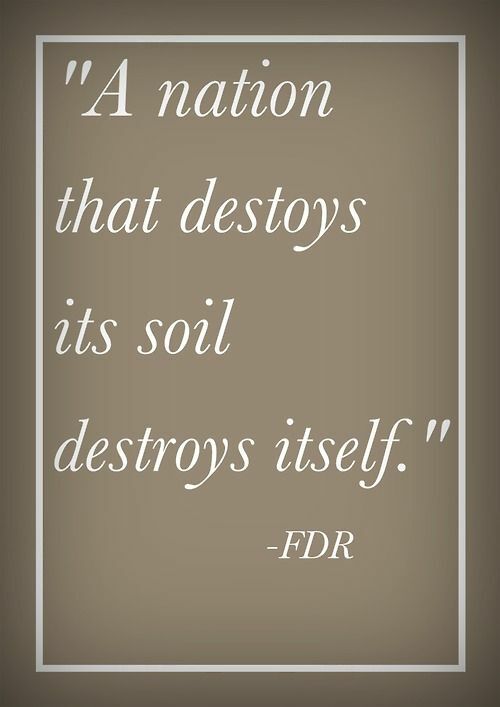 It also eliminates the need for toxic fertilizers and other agricultural chemicals, and reduces greenhouse gas emissions like carbon dioxide and nitrous oxide.15 Importantly, by improving soil quality, regenerative farmers can produce more nutrient-dense foods. You can also consider attending a Regeneration International event of webinar. Regeneration International is a nonprofit organization dedicated to improving soil fertility and biodiversity through regenerative agriculture techniques. 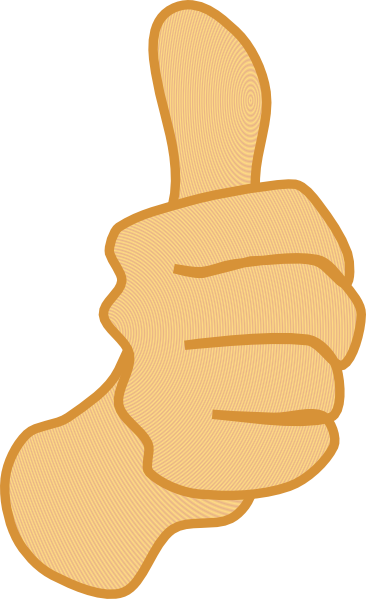 Click below for a list of upcoming events. ROSARIO, Argentina, Feb 16 (Reuters) – When a boat carrying soy oil destined for India ran aground on the Parana River near Buenos Aires in late January, ships loaded with most of Argentina’s grains exports were blocked for hours. It was the latest accident on one of the world’s great food highways, which is straining to carry rising volumes of Argentine agricultural products embarking on the first leg of the journey from the fields of the Pampas to the feeding troughs of cattle, pigs and chickens worldwide. Increasing congestion on the Parana, which carries 80 percent of Argentina’s grains exports, could hamper President Mauricio Macri’s efforts to expand farm output and pull the country out of recession. Macri wants Argentina to grow 25 percent more grains to boost rural income and has cut export taxes to attract more investment in the sector. But to haul all that grain to market, Macri needs the log jams on the river to end. The government is studying how to accommodate the growing flotilla plying the waterway without driving up shipping costs – which could cancel out the benefits of the export tax cut to farmers and agricultural businesses. “The entire river system is at its current limit,” said Koen Robijns, Argentine operations manager for Jan De Nul, the privately-owned, Luxemburg-based company that operates the Parana and is responsible for dredging. The grounding in January made commerce grind to a halt, Robijns said in an interview aboard one of the company’s dredging vessels near Argentina’s main grains hub of Rosario, some 300 kilometers northwest of Buenos Aires. “Every ship behind it, all the way up to Rosario, had to stop or slow down for more than an hour,” he said. Efforts to develop the waterway to carry more of Argentina’s burgeoning exports, however, could be delayed by negotiations between the channel’s operator and the traders that ship grain along it. Jan De Nul favors dredging the channel deeper. The firm declined to provide an estimate on how much that would cost, but the shippers say the bill would be billions of dollars. That would likely mean an increase in the toll, currently $3 per net tonne, which the shippers would pass on by paying the farmers less for their grains. The world’s largest bulk grains traders Bunge, Cargill, Louis Dreyfus Company and ADM – who together ship much of the grain exported via the Parana – would prefer the less expensive option of widening the river at trouble spots, said two industry groups representing the shippers and traders using the waterway. The industry groups declined to give an estimate on how much cheaper it would be to widen rather than deepen the river. “Rather than dredging deeper, we need wider curves in places where vessels have run aground,” said Guillermo Wade, a spokesman for the Rosario-based maritime chamber. Macri’s government says it aims to cut the cost of exporting grains by 30 percent, including lowering tolls on waterways. 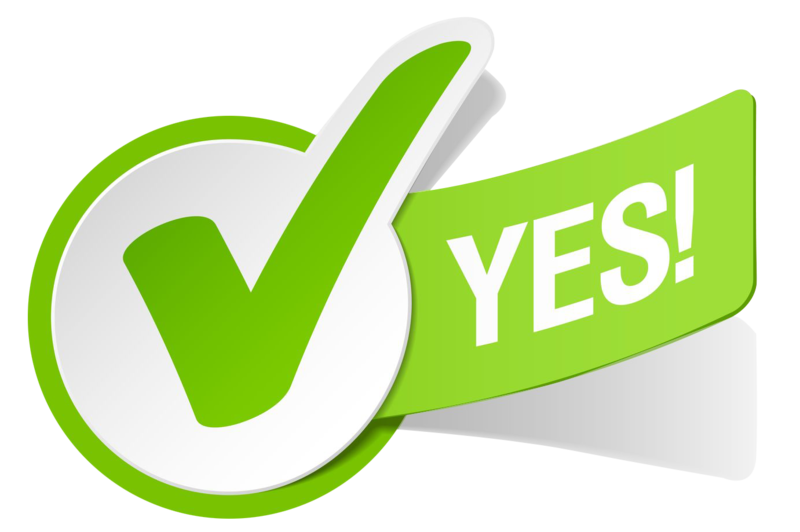 But the government has not said yet which option it favors, and is unlikely to do so until a report on the project is completed. The company did not specify how the river should be expanded. Argentina is the world’s top exporter of soymeal feed for animals , key to global meat production and meeting the protein needs of a global population growing toward 9 billion. The South American country is also the world’s third-largest supplier of corn and soybeans and the seventh largest supplier of wheat. Macri’s government expects farm output of 130 million tonnes this season, up from 123 million before he took office. Macri is targeting 150 million tonnes by the end of his first term in late 2019. Groundings are becoming more common as exporters, under pressure to haul as much grain as possible, often overload vessels. There were 15 groundings on the waterway last year, up from 12 in 2015 and nine the previous year, according to port data. 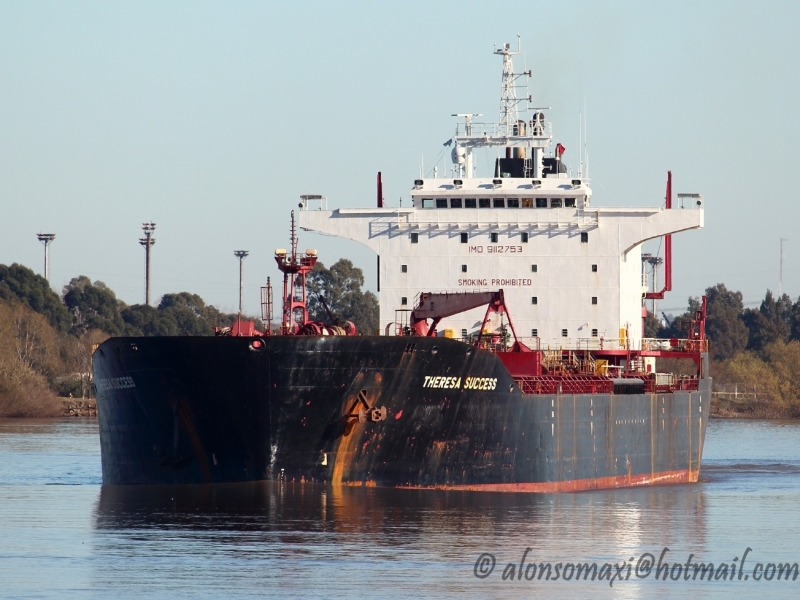 The January accident took place in the Mitre section of the Parana, just north of the capital city Buenos Aires. The same vessel, the Theresa Success, ran aground near Rosario several days earlier. That time, it took longer for tug boats to pry the vessel loose, but traffic was able to move around the blockage as the river was wider there. Baltzer, the vessel’s Rosario-based shipping agency, declined to comment on the groundings. Other incidents have seen ships stuck for days while floating cranes arrive to unload cargo until vessels are light enough to float. Jan De Nul has had the Parana concession since 1995. The contract ends in 2021, and the company wants to renew it. The toll it charges for plying the waterway is negotiated by Jan De Nul, the port terminal owners and the government. The Parana’s shipping canal is maintained at 34 feet from the ocean to the port of San Martin, 35 kilometers north of Rosario, said Pieter Jan De Nul, an area manager for the company and son of its owner. The firm could easily dredge to 36 feet, he said. The additional two feet of depth would allow larger vessels carrying several thousand tonnes more cargo to load in Rosario before heading out to sea, he said. Larger cargoes would reduce shipping costs. Currently, traders have to load part of their cargo in Rosario and then stop to add more in deep-water Atlantic ports before heading into international waters. That means additional port and loading costs, as well as longer shipping times. The privately-owned Rosario Grains Exchange favors deepening, because larger ships could load and therefore fewer vessels would be needed to carry the rising volume of grains. “Everyone wins with the deepening of the Parana River,” analysts for the exchange said in a report. Deputy Transport Secretary Jorge Metz said the service on the river needs to improve, as delays can cost shippers $40,000 to $50,000 a day, a cost that is eventually passed on to farmers. Decades of underinvestment in roads and rail have made transportation one of the biggest costs faced by growers, said Martin Fraguio, executive director of the Maizar corn industry chamber. In the years 2000 to 2008, worldwide consumption of biodegradable plastics based on starch, sugar, and cellulose – so far the three most important raw materials – has increased by 600%. The NNFCC predicted global annual capacity would grow more than six-fold to 2.1 million tonnes by 2013. 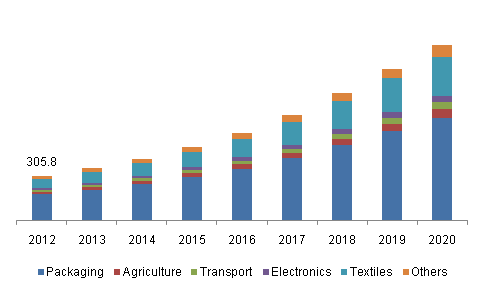 BCC Research forecasts the global market for biodegradable polymers to grow at a compound average growth rate of more than 17 percent through 2012. Even so, bioplastics will encompass a small niche of the overall plastic market, which is forecast to reach 500 billion pounds (220 million tonnes) globally by 2010. 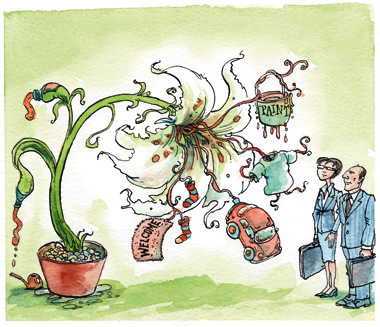 Agelbert NOTE:The "NICHE" that bioplastics are occupying will grow to destroy the fossil fuel based plastics plastic poisons simply because bioplastics are sustainable AND cheaper now. At one time bioplastics were too expensive for consideration as a replacement for petroleum-based plastics.The lower temperatures needed to process bioplastics and the more stable supply of biomass combined with the increasing cost of crude oil make bioplastics price  more competitive with regular plastics. Biodegradable bioplastics are used for disposable items, such as packaging and catering items (crockery, cutlery, pots, bowls, straws). They are also often used for bags, trays, containers for fruit, vegetables, eggs and meat, bottles for soft drinks and dairy products, and blister foils for fruit and vegetables. Nondisposable applications include mobile phone casings, carpet fibres, and car interiors, fuel line and plastic pipe applications, and new electroactive bioplastics are being developed that can be used to carry electrical current. In these areas, the goal is not biodegradability, but to create items from sustainable resources. Medical implants made of PLA, which dissolve in the body, save patients a second operation. Compostable mulch films for agriculture, already often produced from starch polymers, do not have to be collected after use and can be left on the fields. 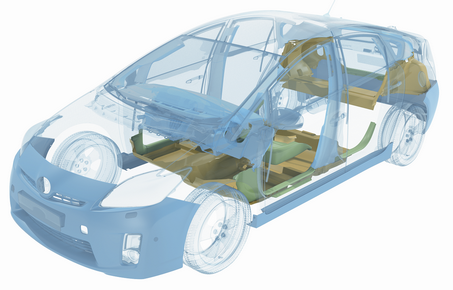 In constructing the Prius, Toyota used a new range of plant-derived ecological bioplastics, made out of cellulose derived from wood or grass instead of petroleum. The two principal crops used are kenaf and ramie. Kenaf is a member of the hibiscus family, a relative to cotton and okra; ramie, commonly known as China grass, is a member of the nettle family and one of the strongest natural fibres, with a density and absorbency comparable to flax. Toyota says this is a particularly timely breakthrough for plant-based eco-plastics because 2009 is the United Nations’ International Year of Natural Fibres, which spotlights kenaf and ramie among others. Polylactic acid (PLA) is a transparent plastic produced from corn or dextrose. It not only resembles conventional petrochemical-based mass plastics (like PET, PS or PE) in its characteristics, but it can also be processed on standard equipment that already exists for the production of some conventional plastics. PLA and PLA blends generally come in the form of granulates with various properties, and are used in the plastic processing industry for the production of films, fibers, plastic containers, cups and bottles. The biopolymer poly-3-hydroxybutyrate (PHB) is a polyester produced by certain bacteria processing glucose, corn starch or wastewater. Its characteristics are similar to those of the petroplastic polypropylene. The South American sugar industry, for example, has decided to expand PHB production to an industrial scale. 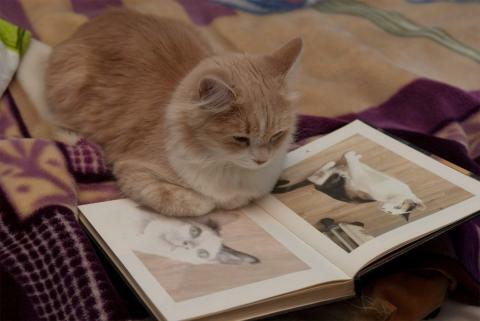 PHB is distinguished primarily by its physical characteristics. It produces transparent film at a melting point higher than 130 degrees Celsius, and is biodegradable without residue. Polyhydroxyalkanoates (PHA) are linear polyesters produced in nature by bacterial fermentation of sugar or lipids. They are produced by the bacteria to store carbon and energy. In industrial production, the polyester is extracted and purified from the bacteria by optimizing the conditions for the fermentation of sugar. More than 150 different monomers can be combined within this family to give materials with extremely different properties. PHA is more ductile and less elastic than other plastics, and it is also biodegradable. These plastics are being widely used in the medical industry. How to tell if plastic was made from fossil fuels or plants: Fossil fuel derived plastic has NO carbon-14! There is an important difference between biodegradability and biobased content. A bioplastic such as high density polyethylene (HDPE) can be 100% biobased (i.e. contain 100% renewable carbon), yet be non-biodegradable. These bioplastics such as HDPE nonetheless play an important role in greenhouse gas abatement, particularly when they are combusted for energy production. The biobased component of these bioplastics is considered carbon-neutral since their origin is from biomass. Agelbert NOTE:[/b] As I've said before, products from corn for plastics or biofuel are a bad deal. At the end of the wikipeda bioplastics article, a "study" from scientists in 2010 cautions against corn based bioplastics because they are so polluting from the pesticide and CO2 releasing properties (as if petrochemical fuels and plastics weren't measurably MORE polluting... ). Sure. That's why BIG OIL wants us to keep using that corn for ethanol and bioplastics! It's never going to be competitive! Corn uses pesticides and plowing. The plastics made from the corn starch will have pesticide residue. Growing corn is an excellent way to ruin top soil and is second only to fossil fuels (because it uses so much of them) in biosphere damage. This is stupid when, duckweed, hemp, sugar cane, switchgrass, Kenaf , a member of the hibiscus family, a relative to cotton and okra and Ramie, commonly known as China grass, a member of the nettle family and one of the strongest natural fibres, with a density and absorbency comparable to flax are all available, easier to grow WITHOUT PESTICIDES and provide a much higher EROEI. Why is having a special license with definable rights so important to protecting seeds and promoting diversity in global agriculture? In theory, this can be indefinite. There is no way back to private domain. 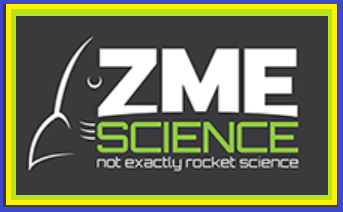 [Our license] does not allow any seed company to take the seed, use it for breeding, and put a patent on it. You can work with us, you can earn your money with it, but you have no exclusivity. This is important because we are living in a time of not only privatization of genetic resources, but the monopolization of genetic resources. Big companies, they are interested in producing few varieties and extending and distributing these varieties for large acreages -- the larger the acreage, the larger their return through royalties. But what we need is diversity in production, diversity in genetic resources, and we need diversity in breeders. It is a danger if you are depending on a few companies -- because they tend towards uniformity, their energy for creating innovation is decreasing because competition is getting less and less. They are also producing variety that do not respond to the needs we have. For example, these big seed companies do not provide what is needed for adaptation to climate change. Monsanto and Bayer, for example, you will have a concentration of a company which has dominating position in producing pesticides and herbicides, and dominating the seed sector -- they will link these two businesses together. They will produce seeds that correspondent with sales of agrochemicals. But in agriculture we need less pesticides, more agroecology. We need genetic resources and plants that fight pest and diseases by resistance, not by chemicals. Can you tell me a bit about what it means if a farmer uses an open-source seed rather than a private, or corporate alternative? License, first all of all says, there is no limitation to the use of this seed by the farmer. 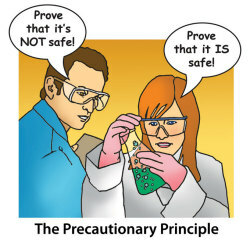 The only limitation is to refrain from privatization. Commercial seeds have become extremely costly, but the other point which is more important, the characteristics of a variety are not fully meeting the needs farmers have today. And this applies, in particular, to small farmers in the world who are not able to pay the high costs of seeds for seeds from the big companies, or who may not need the varieties which are offered. Have they really patented nature? For 200 years, congress and the patent office did not allow for the patenting of life, for any part of nature. Food crops were deliberately excluded from patenting on moral grounds. In 1978 a patent on a genetically engineered microbe did go through for the first time-- because the corporation (General Electric) took it all the way to the Supreme Court after it was denied by the patent office. It passed by a majority of one vote. This opened the floodgates for genetic engineering. Andrew Kimbrell, executive director of the Center for Food Safety explains that companies like Monsanto now have the power to own and control the species of the earth. They have patented genes- and this means they legally "own" for example, the animals being modified. They own the patents on seeds which of course means that they control the food. This video puts a spotlight on all the surrounding issues- for ex:, the government has a seed bank, that is kept for the purpose of insuring the continuation of all our plant species. Whatever seeds are not patented- Monsanto goes in and patents them! Then they can control that crop in perpetuity. Now Monsanto has spent 8 billion dollars buying up the seed companies. Sunflowers are not the typical crop that newbie gardeners think of growing, but this might be a mistake. The fact of the matter is that sunflowers are really easy to care for, and they can also lend a notable hand in the garden. Then, of course, there are all those sunflower seeds that make a delicious snack and quickly nullify the need to ever buy sunflower seeds (to sow) again. 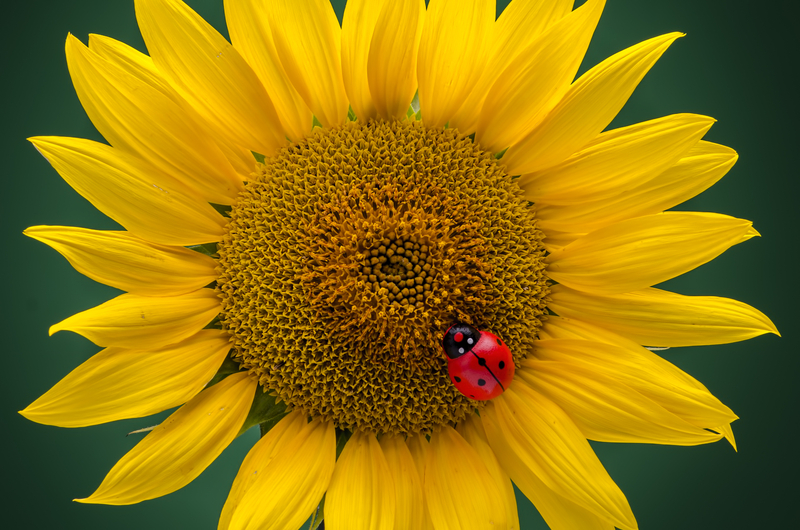 Since long before chemical fertilizers and GMO seeds, sunflowers have been a part of agriculture, dating back to at least 3000 BC, and they have been used for all sorts of handy stuff: seeds, oil, medicine, fiber, as well as beauty. 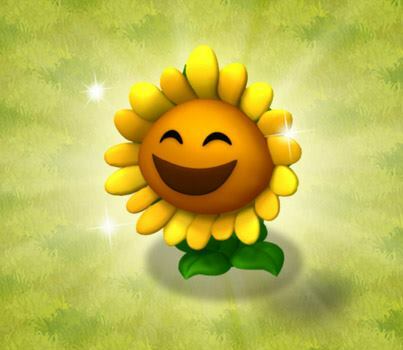 Amazingly, sunflowers can sprout up to six feet high in a matter of three months, and seeds are usually harvestable around the same time, possibly extending on to four months. Besides being a valuable crop in and of themselves, the Helianthus — or sunflower — family is also used to help out the garden as a whole. Any time a productive plant requires little to no inputs and virtually no care, it’s got to make it into the garden somehow. 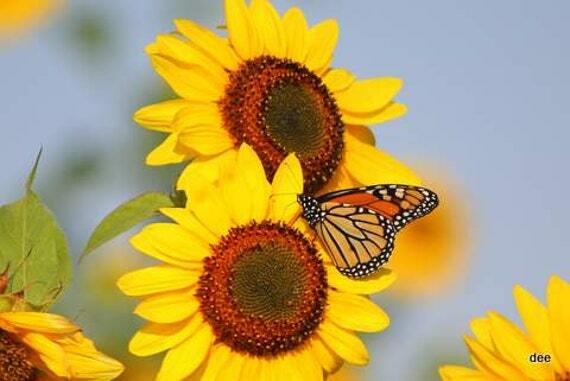 Sunflowers are prairie plants, which has made them very tough, not greatly affected by pests or by drought. They grow in just about any type of soil, and they can survive in both acidic and mildly alkaline pH levels. 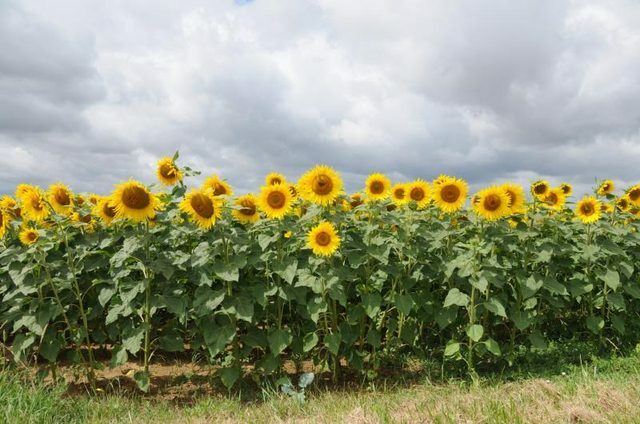 Once they get themselves established, they are likely there for the long haul, so gardeners won’t be using resources to get (and keep) those sunflowers up. Now that is green gardening. Many people choose to grow living fences. This is sometimes done with cane berries or nitrogen-fixing trees, but sunflowers are another viable option. The great thing about living fences is that they don’t require milled, often virgin wood and steel production. They are just plants, providing more beauty for the garden while defining borders and providing protection. Just remember not to completely block the sun from the other crops. Putting tall sunflowers on the south side of the garden might not be a great idea. Otherwise, planting them about six inches apart will supply a living fence around the garden or even between beds. Another popular sunflower function is acting as a free garden stake for climbing vines, such as cucumbers and tomatoes. Unfortunately, sunflowers and green beans — the original garden stake dweller — are known to not be so great of friends. Regardless, sunflowers, like corn, are tall and spindly, so they make great garden stakes for other plants, and they don’t require any extra material. In fact, they can just be composted after the harvest. On the flip side, lettuce likes to grow in the shade of the towering sunflowers. Beloved (and recently departed) permaculturist, Toby Hemenway, authored a great book — Gaia’s Garden — in which he recommended using Helianthus maximaliani, or Maximilian sunflower, as a deer repellent. Otherwise, despite being beautiful animals and welcomed by many into their yards, deer will gladly ransack a garden and strip it down to nearly nothing. 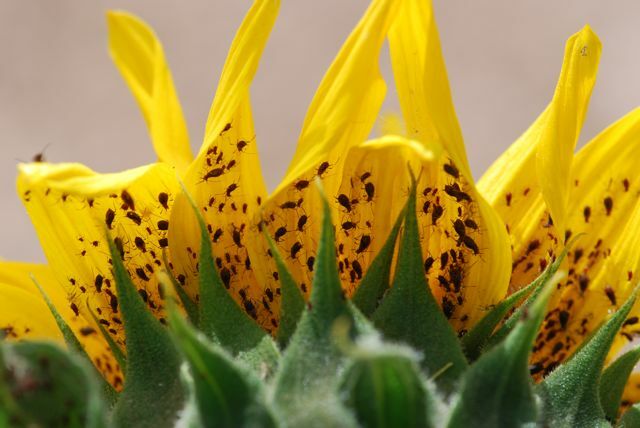 More than a repellent, sunflowers are often grown for the quality of distracting pests, specifically aphids, away from other, more tender crops, like tomatoes. APHIDS These small (1/6-inch) pear-shaped, soft bodied insects cluster in tight groups on juicy new growth. Aphids may be green, black, brown, gray, red, pink, or yellow. 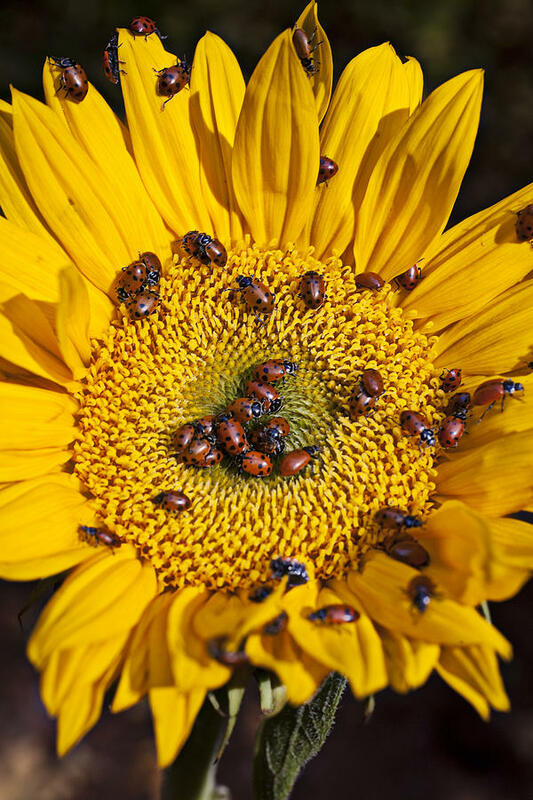 Ants , which feed on the aphid-produced honeydew, will encourage and protect aphid colonies to live on sunflowers. It’s one of nature’s outstanding things. No pesticides required. 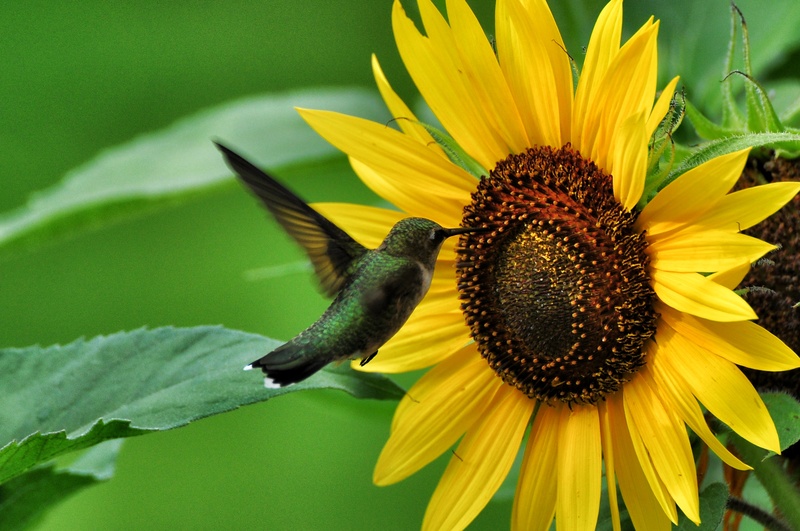 Sunflowers are also a new green option because they are particularly attractive to bees and other beneficial, pollen-collecting insects and hummingbirds. 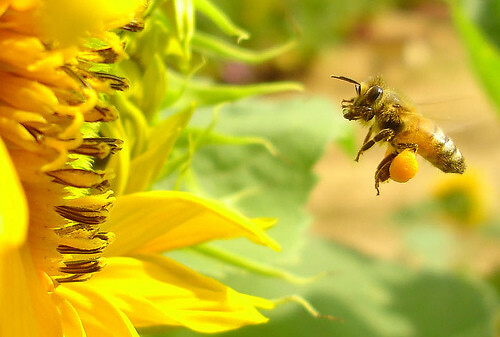 As most of us are aware by now, the bees need all the help they can get, so if planting sunflowers did nothing more than that, it’d be worth it. Of course, we know that they do much, much more. Sunflowers are noted as being allelopathic , which means that they emit a chemical that prevents other plants from propagating nearby. In the garden, potatoes and beans are particularly susceptible, so be aware of that. But, this is what makes them so good for garden borders, as they’ll block weeds from growing in. 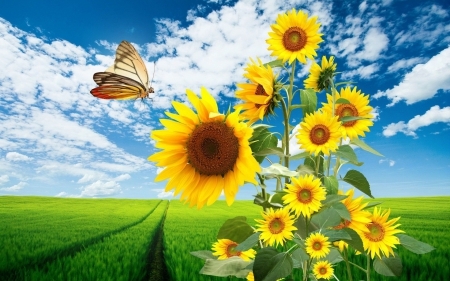 Sunflowers also aid phytoremediation, which is a process that cleans contaminated soils. 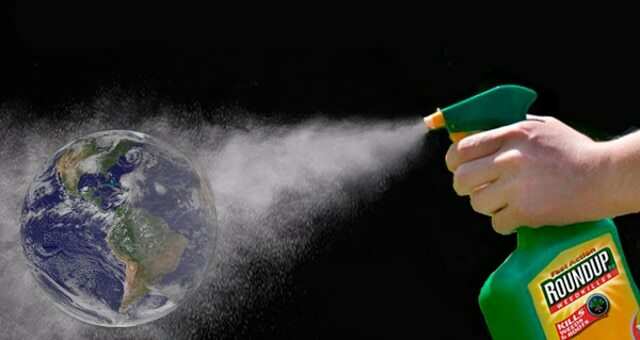 It’s even been used as an effective soil cleaner in really damaged sites like Chernobyl and post-Katrina New Orleans. Of course, many people grow sunflowers for the simple fact that they are stunning, massive flowers that brighten up the scene. Whatever your reason, get them in the garden after the last spring frost and expect to harvest into the fall. Lots of people, especially in areas with long frost-free seasons, will plant a new crop every two weeks to have continuous blooms in the fall. Ain’t it grand when being green just works out so well. If the United States wants to kick its coal habit, it will need to install a lot more solar power. That raises an important question: Where should all those panels reside? They could always go live on a farm upstate. Agelbert NOTE: Yes, a large part of US wine country is toast due to fires. But that does not detract from the value of Biodynamic Farming. Rice is a grain, a staple for billions and the staff of life. True. And it only grows in Asia and in tropical climates. False. The amazing - and untold history - of African rice. EU member states have again put off a decision on renewing the controversial weed killer glyphosate. Could Europe really be close to banning glyphosate — and what would a possible ban mean for farmers and consumers? Agelbert NOTE: What articles like the above do not seem to GET is that the question is ACTUALLY, "WHY don't farmers accept that farming WITH glyphosate is NOT WORKING?"! Almost 30 years ago, seven organic farmers from the U.S. Midwest, unhappy with the state of American agriculture, decided to band together and form a cooperative to continue farming sustainably. Today, the Organic Valley agricultural cooperative, headquartered in La Farge, Wisconsin, is made up of over 2,000 farmers in 36 states. And the cooperative just became part of a unique community-solar partnership that will allow it to become the largest food company in the world to source 100 percent of its electricity from renewable energy. A beautiful, 15-acre farmhouse in Ann Arbor, Michigan has been officially recognized as the world’s second Living Building by the International Living Future Institute (ILFI). How Do Farmers Identify the Most Fertile  Soil? Agricultural organizations around the world are coming to the realization that a pair of cotton underpants can tell farmers a lot about the quality of their soil. From the United Kingdom to California, farmers are trying out this unconventional method, burying undies in their fields and digging them up a couple of months later. Healthy soil teeming with microbes and bacteria will devour the cotton, leaving behind only the waistband. In lifeless soil, the unearthed undies come out intact. Soil conditions on beef and sheep farms directly influence how well grass and forage crops grow. In turn, this affects the quality of the feed that they produce. Better feed leads to more robust animals. Scottish farmer Iain Green has been burying underwear on his 2,800-acre farm since September 2017 and says that the results have provided valuable insights.